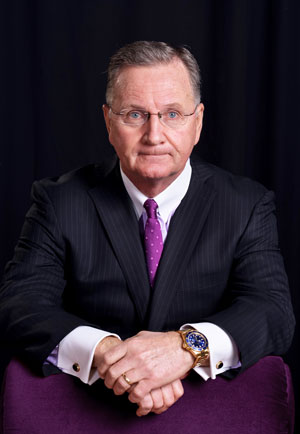 Attorney Richard Arsenault will again be speaking at the Masters of Mass Tort Conference on February 27, 2019 in Cancun, Mexico. For the third year, top mass tort experts reveal their insiders’ knowledge, tips, and tricks of the trade, and offer a one-of-a-kind networking experience. How-to tips from cases such as Opioids, Essure, Talcum Powder, and Round Up. To register for this event, visit the Masters of Mass Tort website.